Caidr® is an innovative digital healthcare app which helps users assess common medical ailments. 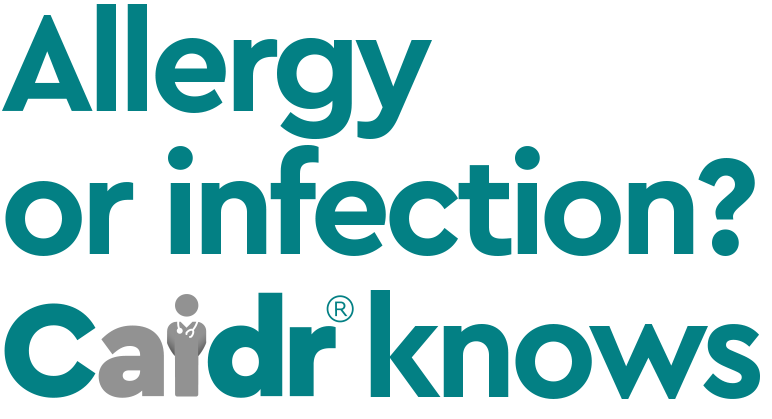 From ear infections to colds and flu, Caidr® helps people distinguish minor ailments from more serious illnesses, for which referral to a doctor or healthcare practitioner would be needed. Sample assessment for eye symptoms. + Users to respond to a series of questions related to their symptoms. + Caidr® produces an assessment using algorithms based on thousands of hours of pharmacy experience. + Caidr® gives advice based on the answers selected including, self-care, visiting a pharmacist, and a referral to a doctor. + Medication review feature (below) coming soon. 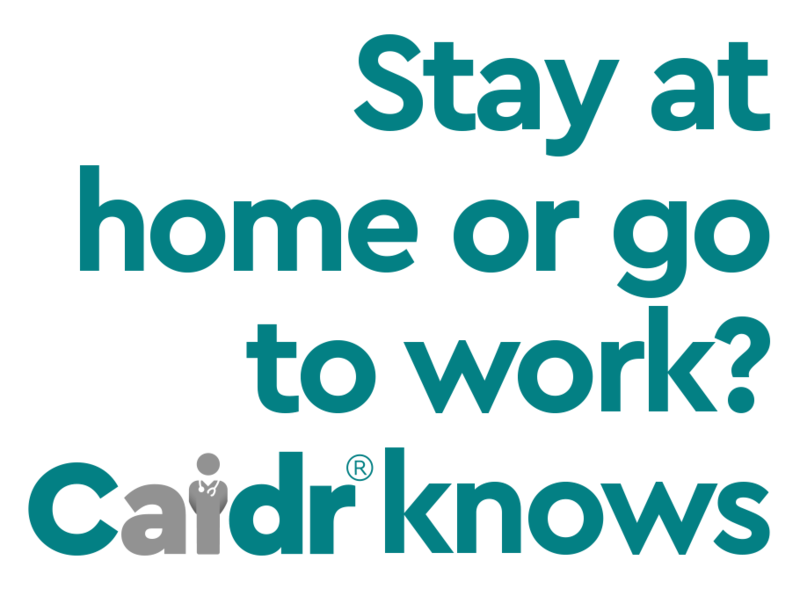 "Caidr® offers me home advice and saves me waiting at the doctor, when I could simply visit the pharmacist"